Many prospective students ask us why getting certified is so important. 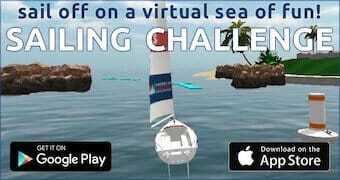 Couldn’t they pick up the same valuable sailing skills without passing a course and receiving a certificate? Sure, you can learn plenty from programs that don’t offer certification. For most people, however, learning how to sail isn’t the end game. 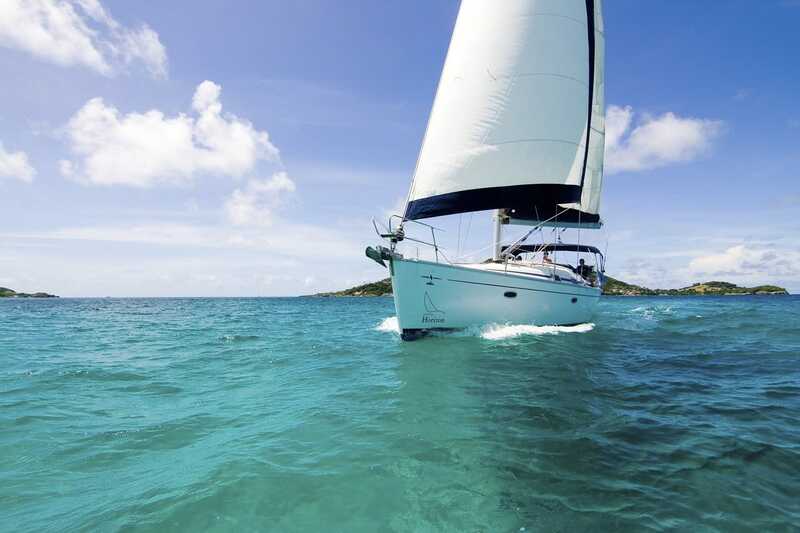 By getting certified, you maximize the impact your new sailing skills can have on your life. Instead of being limited to sailing at home, you can explore the United States and even the world by sea! 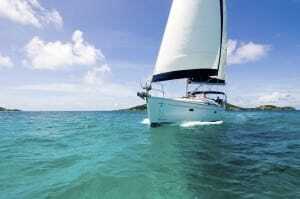 An ASA sailing certification is all you need to do what you love when and where you desire. The easiest way you can take advantage of your ASA sailing credentials is to participate in one of ASA’s flotillas or member events! ASA and ASA Affiliates coordinate flotillas all over the United States and the world. A flotilla is when a group of ASA members led by an experienced leader and captain sail a group of boats through a top sailing destination, adventuring to all the best anchorages, beaches, and cultural attractions. Recent flotilla destinations include the British Virgin Islands, the San Juan Islands, the Exuma Islands, and the Pacific Northwest, from Bellingham up into Canada. Upcoming flotillas in 2014 will take place in Croatia, Belize, and the Abaco Islands in the Bahamas. ASA flotillas are a great way to solidify your sailing skills, meet new sailors and ASA members from all over the U.S., and travel to beautiful, fascinating places! You can find more information on upcoming ASA flotillas at asa.com/flotillas. Your ASA sailing certification also opens up a completely new way of exploring coastlines at home and abroad: bareboating! If you are comfortable sailing your own vessel with friends and family, bareboating is one of the best ways to vacation. 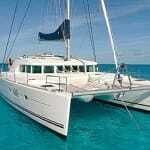 Use ASA’s premier service Find My Charter to find your ideal chartering destination and boat. All you need are your ASA credentials to rent a boat! Bareboating gives you the opportunity to explore a city or country a brand new way. Swim and snorkel at hidden beaches, anchor in gorgeous bays, wander through ancient cities, and hike to the top of uninhabited islands. There’s no limit to what you can do when you’re the captain! Learning to sail is just the beginning of your adventure! Use your ASA sailing credentials to explore the world, whether its through ASA flotillas or your own bareboat charter.